Summer is here and Fleming’s Prime Steakhouse & Wine Bar plans on celebrating it in style, from the first splash of sunscreen to the last dollop of barbecue sauce. To keep things flowing all summer long, Fleming’s is offering guilt-free cocktails in honor of (gulp!) swimsuit season. The new Mojita Bonita—created by Maeve Pesquera, Fleming’s new Director of Wine and master cocktail-maker—is the first of three 99-calorie “Skinnier Cocktails” introduced on the first day of each month, all summer long. “Since we’re heading into bikini season, it had to be under 100 calories. So to begin, I replaced the rum with Stoli Vanil vodka. It has such a great silky essence. To kick up the fruit flavor, I added a little pineapple juice along with fresh lime juice. Of course, the fresh mint gives it such a refreshing quality,” says Pesquera. 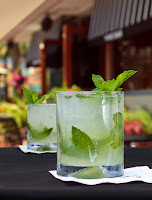 The Mojito is a cocktail that evokes hot days and warm balmy evenings. Inspired by Pesquera’s memories of hot summer nights in her native Texas, she’s created a magnificent Mojito with only 99 calories. The idea was to take a classic cocktail and put a low-cal, contemporary spin on it. 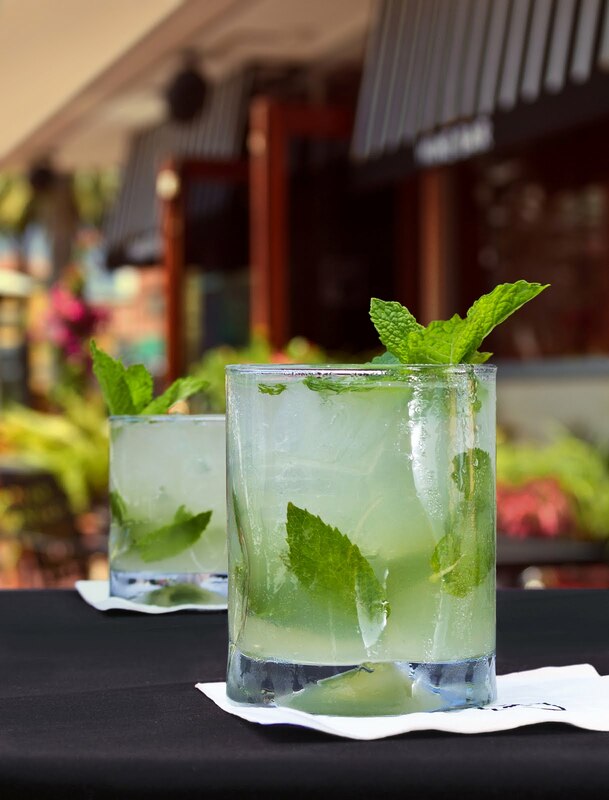 The Mojita Bonita is smooth and fruity, but also elegant and refined. Fleming’s is located at 25 E. Ohio St., Chicago, Ill.; (312) 329-9463 and 960 Milwaukee Ave., Lincolnshire, Ill.; (847) 793-0333. Visit www.flemingsteakhouse.com for more information.